Santa Capa Honed Limestone tiles have a pale caramel background which is brought to life by the striking, compacted layers. The clearly-visible strata of sedimentation define the intriguing Santa Capa Honed stone, which is suitable for a range of applications including floors and walls. Santa Capa Honed is available in a tile size of 600mm x 300mm and has a thickness of 10mm. 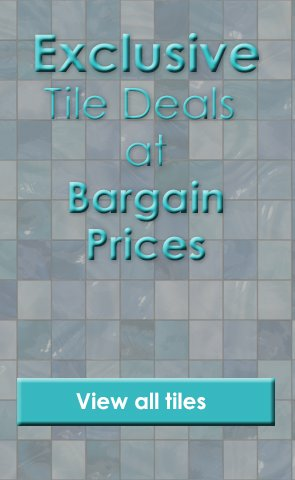 Product Code: MTS-SanCap40, Buy Now Marshalls Tile and Stone Santa Capa Tile 400 x random length from Tiledealer to get the best prices in the UK!